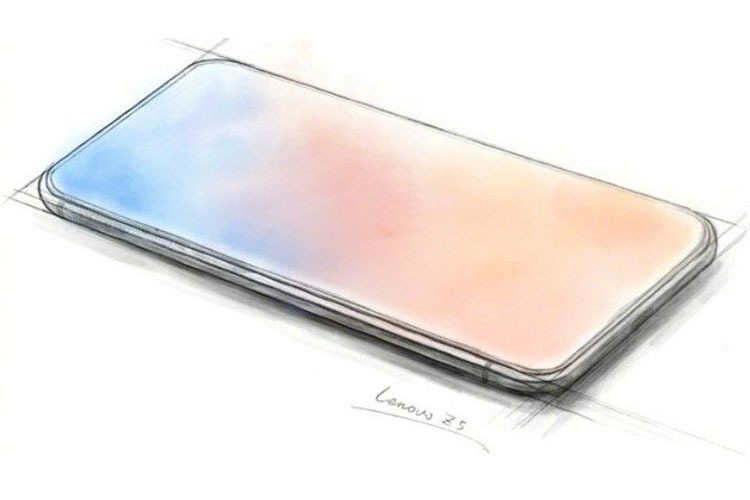 Lenovo’s Vice President Chang Cheng has been making one outrageous claim after another regarding the upcoming Lenovo Z5. Cheng first teased the smartphone’s completely bezel-less design, followed by its 4 TB of internal storage capacity. He then revealed camera samples of the AI-powered dual camera setup on the device and most recently claimed that the Lenovo Z5 will have a massive battery with 45-days of standby time. Now, the latest in the string of teasers, Cheng reveals that the Lenovo Z5 will offer 30 minutes of talk time even if the battery is at 0% charge. It may sound unbelievable at first, but since this is an official teaser from the vice president of Lenovo, there might be some truth behind it. While it’s unclear how the Lenovo Z5 will manage to offer 30 minutes of talk time on zero percent charge, we believe that the device might have some software optimizations to keep some battery reserved for emergencies. Apart from the aforementioned teasers, Lenovo has also claimed that its upcoming flagship device will boast of four technological breakthroughs and 18 patented technologies that haven’t been seen in any smartphone before. With all the hype surrounding the Lenovo Z5, we sincerely hope that the company manages to address its infamous software update issues before launch and tries to do better with the Lenovo Z5. While the company hasn’t confirmed the launch date for the device, rumors suggest that it will be launched in China next month.